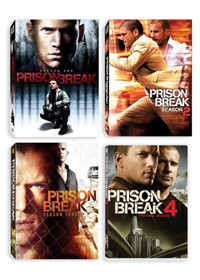 Prison Break: A Telemystery Series. 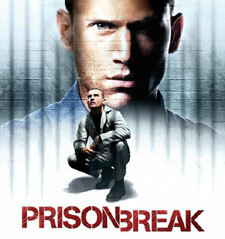 Prison Break is a Fox drama that aired on the network for four seasons, from August 2005 through May 2009. 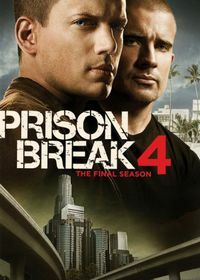 Wentworth Miller stars as Michael Schofield, who goes undercover in a prison to engineer an escape with his brother, Lincoln Burrows (Dominic Purcell), a pawn in a political conspiracy, wrongly convicted of a crime he did not commit. Original air dates: 08/29/2005 to 05/16/2006. Original air dates: 08/21/2006 to 04/02/2007. 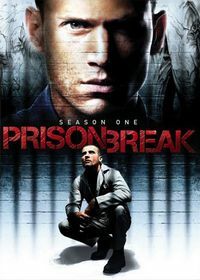 Original air dates: 09/17/2007 to 02/18/2008. 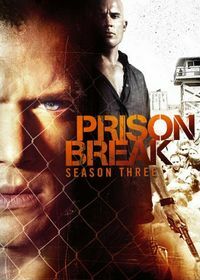 Original air dates: 09/01/2008 to 05/24/2009.